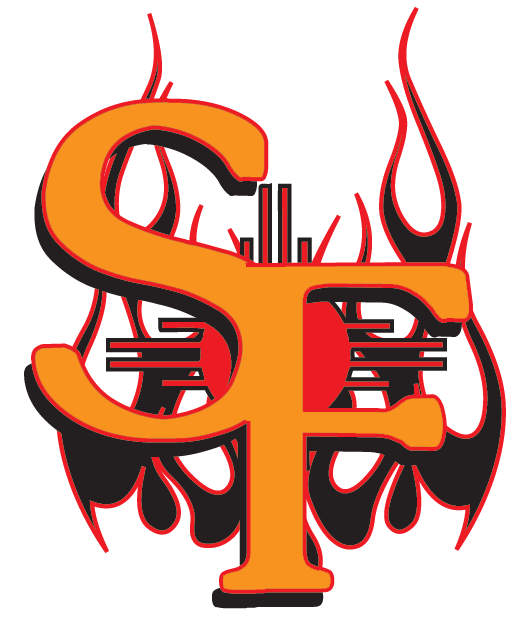 The Santa Fe Fuego (31-19) continued to pile up the runs on Sunday, scoring four runs in the last two innings, en route to an easy 18-2 win over the Taos Blizzard (17-31) at Fort Marcy Park. A home run by Chevas Numata and a two-run home run by Brice Cutspec helped the Santa Fe Fuego score six runs in the fifth. The Santa Fe Fuego had six hits in the inning. Craig Massey racked up seven RBIs on four hits for the Santa Fe Fuego. He singled in the fourth and fifth innings, doubled in the sixth inning, and homered in the seventh inning. Preston Zachrich kept contact to a minimum, striking out 10 the Taos Blizzard batters. Zachrich allowed two earned runs, eight hits and no walks over nine innings. Andrew Bruder (3-4) was the games losing pitcher. He allowed six runs in four innings, walked one and struck out two. The Santa Fe Fuego hammered the Taos Blizzard pitching as six hitters had a field day, combining for 16 hits, 17 RBIs and 16 runs scored.